FOOD fraudsters are becoming more cunning and coming up with new tricks to catch consumers and regulators unaware. While honey has made headlines as the latest culprit, several other foods could also be sneaking their way on to the supermarket shelves disguised as the real thing. Thought that olive oil was extra virgin? Maybe not. And those herbs you've also added to your pasta? They could be dodgy too. Food labelling expert Professor Christine Parker said food fraudsters were constantly coming up with new ways to cheat tests designed to root out their tricks. Professor Parker said the 2013 horse meat scandal in Europe was what brought food fraud into focus internationally. That scandal came to light after the Food Safety Authority of Ireland found that 10 out of 27 hamburger products it analysed in a study contained horse DNA. 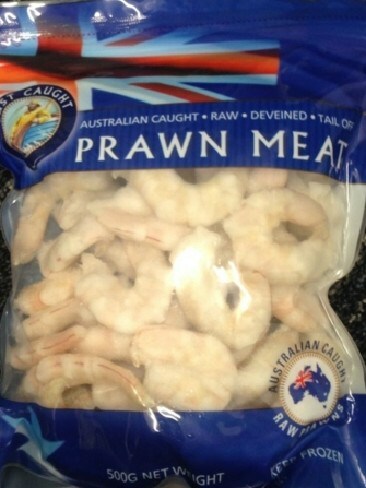 Kailis Bros was hit with a $10,800 fine from the Australian Competition and Consumer Council for misleading labelling over its Thai-processed prawns. In one sample from Tesco - Britain's largest grocery chain - the horse meat accounted for about 29 per cent of the burger and French supplier, Comigel, which supplied products to customers in 16 countries, had some frozen products with as much as 60 per cent horse meat. In Australia's latest scandal, a report accused Capilano and supermarket giants of selling fake honey. The report, led by a leading international scientific lab that specialises in honey fraud, found that almost half the samples selected from supermarket shelves were "adulterated", meaning they had been mixed with other substances. Substances such as corn syrup are added to honey, and can't be detected in certain tests done to make sure the products pass standards. Food fraud experts point out that honey is one of the most commonly mislabelled foods around the world. Professor Andy Lowe, director of Food Innovation at the University of Adelaide, said honey was under threat. 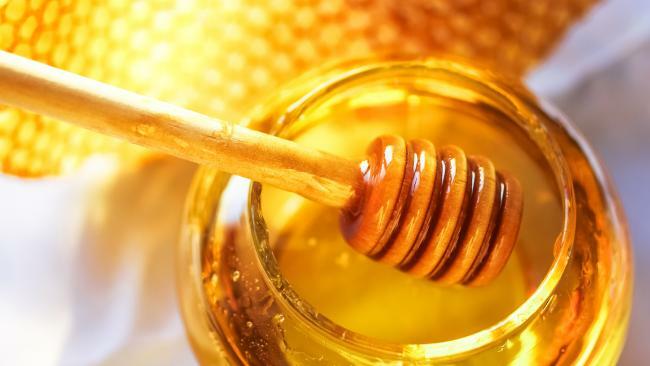 "Honey fraudsters are becoming more cunning and mixing honey with other syrups that can't be detected … that allows the mixed product to be sold much cheaper and thereby undercutting pure honey producers," he said. Other international scandals with serious implications include China's 2008 drama where melamine-tainted milk and formula killed at least six infants and made hundreds of thousands more sick. 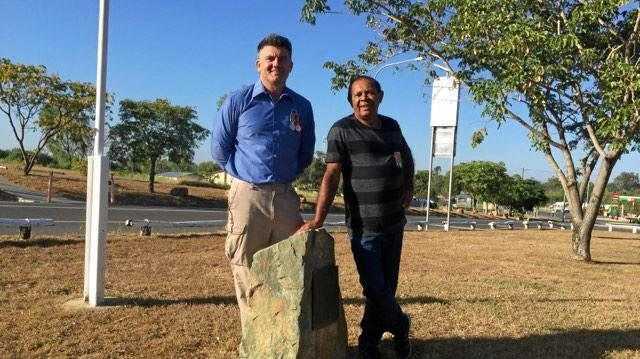 "That one's a bit like the honey because they put the melamine in so it would cheat the test, it would look like it had more protein in it, and there may have been some of that happening with the imported honey," Professor Parker said. "In Australia the main things that have come up is oregano and olive oil. "A lot of extra virgin olive oil isn't really extra virgin, it might be that it's degraded by the time it gets to the shelf or that it never was." The CHOICE test on how real your oregano really is. The Australian Competition and Consumer Commission took action against oregano companies in 2016 after CHOICE tested 12 samples and found only five were 100 per cent comprised of the herb. The other seven - Master of Spices, Hoyt's, Stonemill (Aldi), Spice & Co, Menora, Spencers and G Fresh - contained ingredients including olive leaves and sumac leaves. Ingredients other than oregano made up between 50 per cent and 90 per cent of the adulterated samples. Last year CHOICE, Australia's consumer rights group, also tested 23 extra virgin olive oils bought from Australian retailers and found five didn't meet the 'extra virgin' standard. The European system has strong regulations that require government agencies to pre-authorise all health claims used in food promotion. In Australia, industry is essentially able to self-regulate general health claims, relying on food businesses to do the right thing, or state food authorities to investigate or respond to any complaints after products land on our shelves. But Professor Parker said this left the door open to misleading or false claims. The University of Melbourne researcher said the definition of food fraud was something someone had done in the supply chain intentionally to create a cheaper product in order to make more money. But she said the issue also extended to misleading claims advertised to sell a product. She said that could be broken into three categories - those that were a direct safety risk such as peanut powder in cumin, those that were a general health risk such as olive oil because it did not have all the nutrients it claimed to, and those that were technically wrong like the free range issue. The fruit snacks Heinz came under fire for because they were mostly made up of sugar. 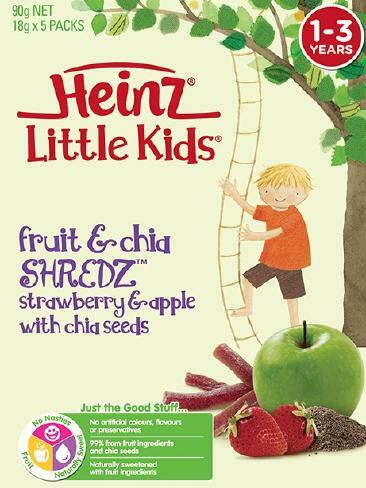 In August food giant Heinz was slapped with a massive $2.25 million fine for claiming its 'Shredz' fruit snacks were beneficial for young children when they were about two-thirds sugar. Professor Parker has also previously written articles pointing out the misleading claims surrounding the acai berry. She said claims the little purple berry from the depths of the Amazon could lower your cholesterol, make your brain work faster, and fix your hair, skin and nails, all the while protecting you from the perils of ageing could not be trusted. "When it comes to the way we regulate food in Australia at the moment, we have a whole lot of laws and standards that basically outlaw any of those things," she said. "They're supposed to be completely transparent but the problem is who enforces them and how do we know when businesses have done the wrong thing? "Our food regulators tend to focus on direct safety risks but a lot of these other things just sort of get left to consumers or public health campaigners to complain about and for the ACCC to take action if they think it's high enough priority." Professor Parker said Australia was left to trust businesses and wait for a scandal. "That's why food fraud is becoming an issue because people have thought a lot about food safety but not about food fraud and how it's really easy to put a label on something that says something that's misleading," she said. "Our recent research shows that Australia's current food regulation system is not adequately protecting consumers from 'food fraud' - misleading or false statements made about a product for economic gain." 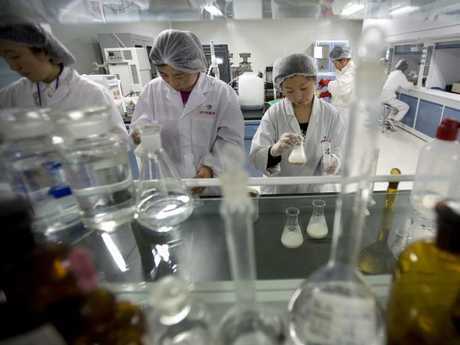 Chinese workers check for industrial chemical melamine in milk products in a lab after its contaminated milk powder scandal. Dr Nadine Chapman, an expert on honey bee genetics, said food fraud was very dangerous for Australian food industries. "This is a huge issue," she said. "Australian honey is known to be of high quality, but it is difficult to compete when the market is deliberately undercut. "Better food labelling would not stop the honey fraudsters - they are trying to pass off an adulterated product as genuine and they go to a lot of trouble to try and beat the tests that can identify it." About five per cent of honey imported to Australia is tested, but Dr Chapman said this needed to be drastically increased and mislabelled products sent back. "We need to support Australian beekeepers by checking the label and only buying 100 per cent Australian honey," she said.